Sparking bays and beaches paired with water-side dining and attractions make for miles (and miles) of stunning waterfront. 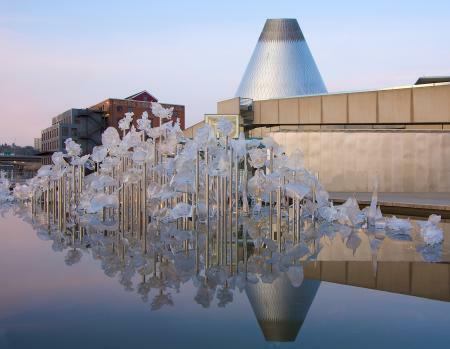 The activists and entrepreneurs that Spaceworks supports are unafraid to pursue their passion and offer creativity and talent from the heart of Tacoma. 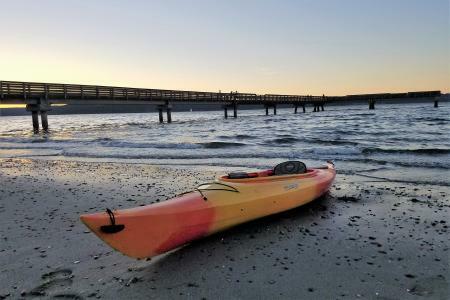 Amazingly accessible and diverse waterfront, where you can enjoy wildlife and natural scenery with space to stretch your legs. 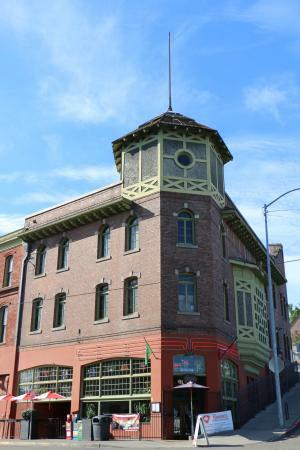 We are a small business owned by native Tacomans offering a casual, warm environment in a building that has continuously been a public gathering spot since 1912. TNN Getaways is about people enjoying getaway experiences both locally and domestically, including internationally. We can create that experience because we’ve been out there experiencing it for ourselves! 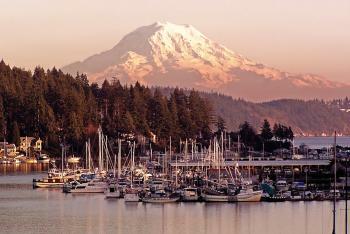 We are friendly and approachable and proud of our beautiful Northwestern area. On your way from Pt. Defiance Park, stroll your way to dinner at the North Pearl Farmers Market. Discover the colorful gems of the waterfront- from its sapphire beaches, to its emerald trees, diverse people, accessible restaurants, and attractions. The businesses and residents at the RPDBD make up the Americana guilt of recreation, dining and experiences that keep the Northwest unfiltered. 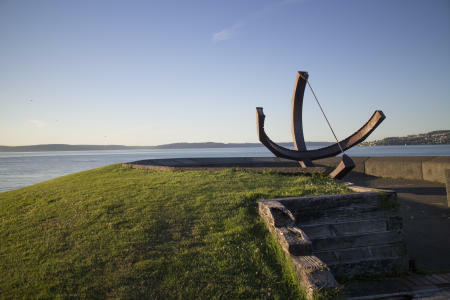 Metro Parks: We have the privilegeof caring for Tacoma’s awesome waterfront along Ruston Way and around Point Defiance park. We want every visitor to our parks to create their own memories and experiences- to let our amazing waterfront affect them deeply. 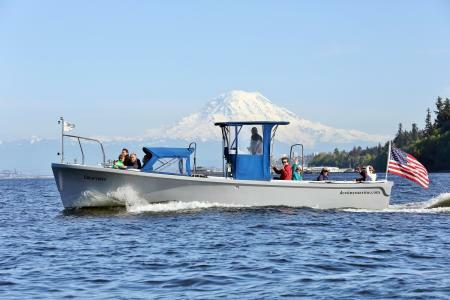 Destiny Harbor Tours: We will give you history, harbor seals, eagles and commerce. We’ll give you sunny days and sparkling skies. 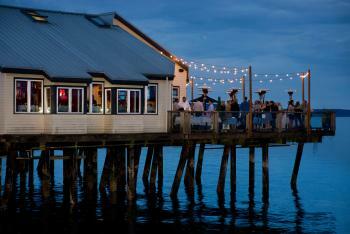 But most of all we want everyone to be able to enjoy our Puget Sound. 6th Ave: Accessible via Uber, bike, public transportation, 6th ave is a great place to relax and unwind after exploring the water. A walkable area with restaurants, bars, and eclectic shops- there’s something for everyone on the Ave.
Riviera Cruises: We’ve spent our lives on the local waters. We offer multiple trips a day where we share our actual experience with you first hand. You can keep it forever. 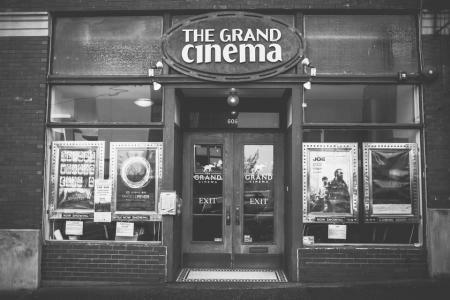 The Grand Cinema: After exploring the miles of waterfront activities offered in the South Sound, the Grand Cinema offers a warm and cozy cinema experience with four screens of independent and foreign films 365 days a year.